The project's stats page now reports over one million active installations of LineageOS, almost exactly one month after reaching 500k. The most popular device is still the OnePlus One, followed by the OnePlus 3/3T, Galaxy S III (international model), and Redmi Note 3. I just recently installed LineageOS on my Galaxy Tab 8.4, and besides SystemUI occasionally turning into a black screen, I haven't had a single problem. 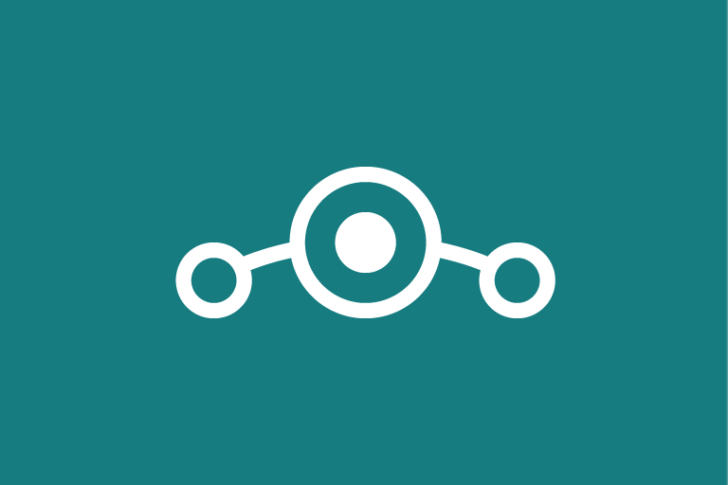 As of now, the project is still not accepting monetary donations, but you can still help by porting LineageOS to more devices or working on the wiki.